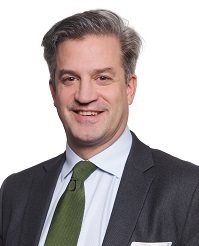 home > member firms > SKW Schwarz Rechtsanwälte > Dr. Matthias Nordmann M.A. Dr. Nordmann is a corporate and commercial lawyer based in Munich. Amongst his clients are many German and international groups of companies mostly from IP-driven industries including life sciences. Cases by Dr. Matthias Nordmann M.A. Contact info Dr. Matthias Nordmann M.A.